Welcome to Absolute All Sports! Serving Houston, Tomball, Spring, Magnolia, and beyond! For corporate awards, click here. Please see below for more links! 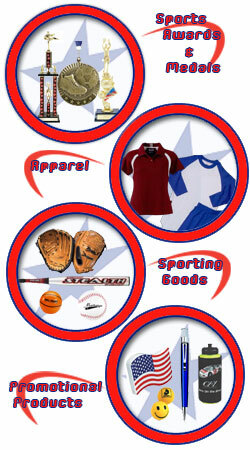 AWARDS, ADVERTISING SPECIALTIES, CORPORATE APPAREL, EMBROIDERY, SCREEN PRINTING, AND MUCH MORE!!! Great customer service. All I did was search their site, find the award I needed, as well as a bat, and submitted my order. Within hours I received a phone call and the order was placed!